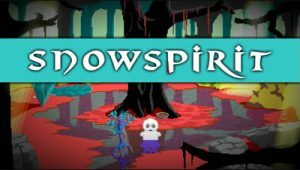 I participated in GameJolts Adventure Jam for the second year in a row with my game While Dreaming. This years jam brought some truly wonderful games and I’ve played through them all. Here’s my top 10, sorted in alphabetical order. This game is the complete package. Like Peridium (last years entry from the same developer) it has full voice acting, wonderful sound design and an interesting setting. 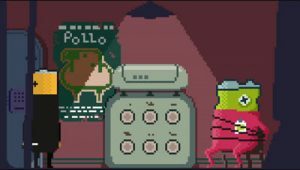 However: If Peridium was their pixelated version of The Thing, this thing is something new completely. A beautiful pulp classic with fantastic visuals. 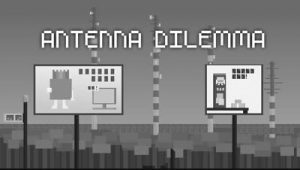 Dystopias are popular settings in games in general, but Antenna Dilemma has some interesting twists on the standard formula. An original setting and a brilliant use of grayscale and colors makes this a must play. A fun setting, catchy songs and comedic timing – what’s not to love? 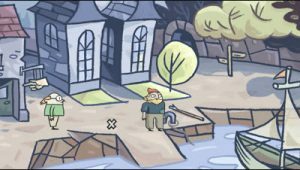 This traditional point and click is in fact not traditional at all, but an unique adventure/musical hybrid. The best thing about Claude and the Phantom is surely it’s visual style, but it’s got heart as well and well-balanced puzzles. This takes me straight back to Monkey Island 3, and that’s never a bad thing. 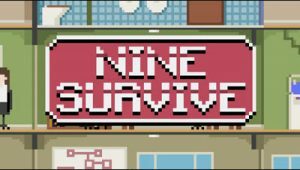 This game begins with an Office reference, but quickly becomes something else completely. In many ways it reminds me of Glengarry Ross, but here the stakes are higher… Sell the least body parts (! ), and you’ll be sacrificed. As if sales wasn’t grotesque enough already! Possibly the most confusing game in the jam, but also one of the most interesting! Short-term Battery manages something difficult; to create a meaningful world through two small scenes and make it completely believable. 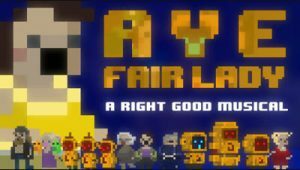 This pixelated adventure was a real treat and it’s such an accomplishment to make a full story like this over just two weeks, and still find time to integrate one of the best inventory mechanisms I’ve ever seen in a point and click adventure. Great concept – great execution. This is a good example of how a clean and perfected idea can be something larger then the sum of its parts. 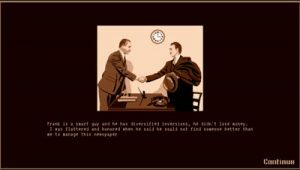 This newspaper sim has a touch of Papers Please (best indie game of the 2010s anyone?) and reminds me of the cult hit Gangsters. Play it now! 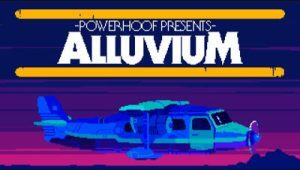 As a full experience Where Others Lie is probably the most complete game of the jam along with Alluvium. 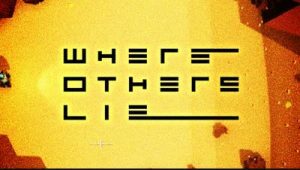 It does a very good job with placing the protagonist in a believable science fiction environment and constantly makes you wonder what’s happening next. And it’s got the prettiest rock formations I’ve seen in a game since Donkey Kong Country! Definitively one of the smartest stories of the jam. 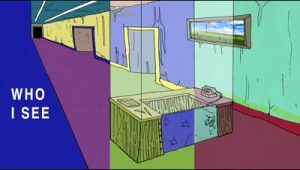 As a game it had me stuck multiple times, often frustrated because there was little sense of direction. At the same time it was a wonderful experience, a master class in less is more with eerie abstract dialogue and great character development. It’s probably the game that stuck with me the most. While there certainly are other games that caught my interest, these are my favorites. Check out all the games here.